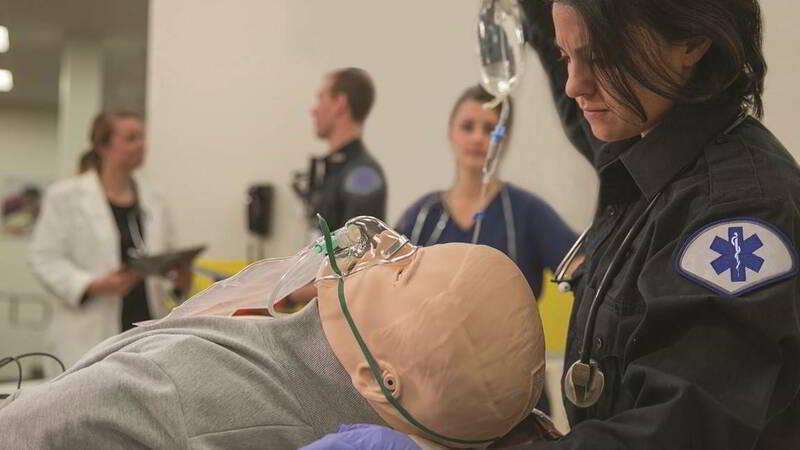 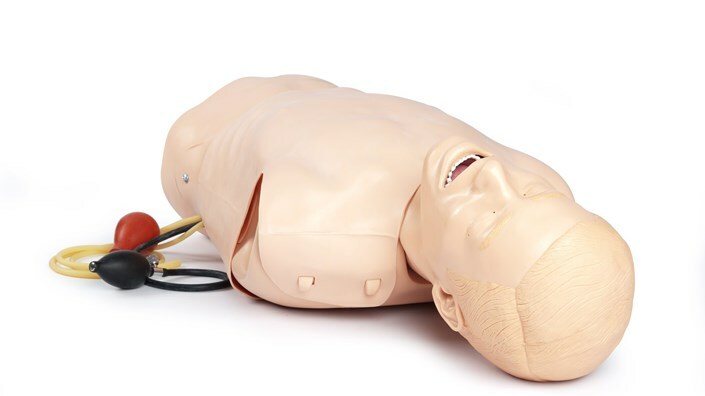 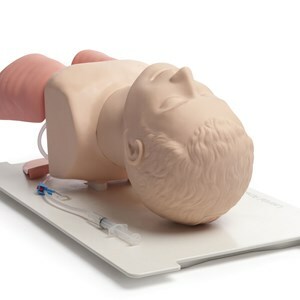 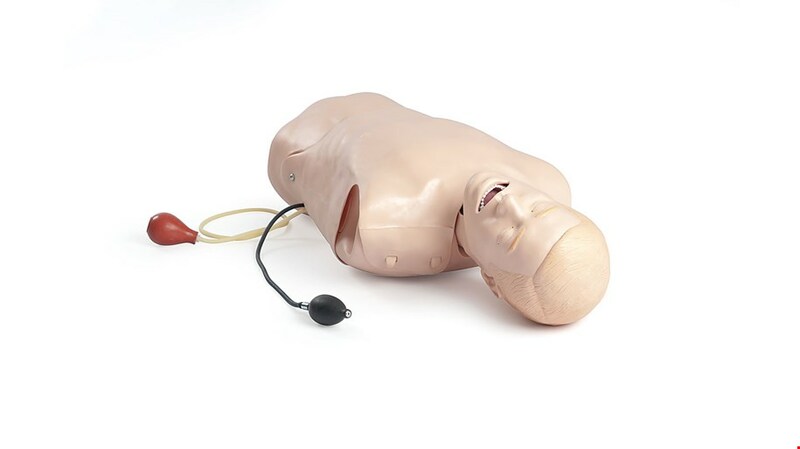 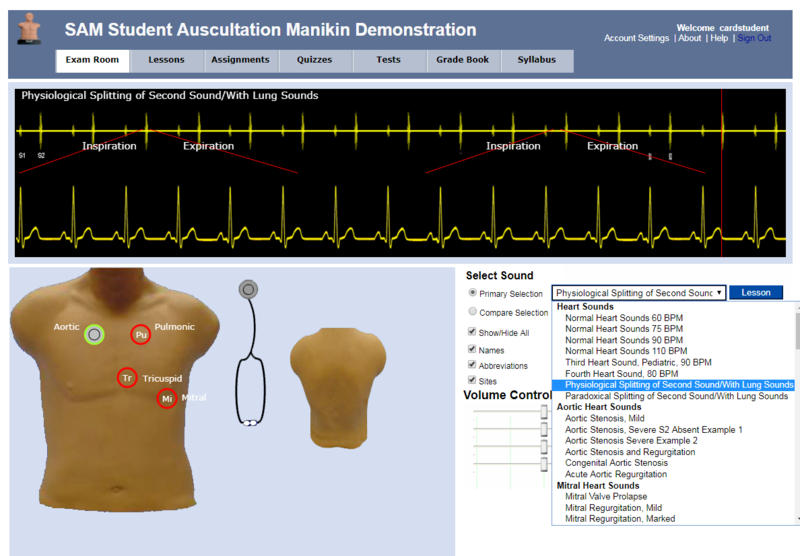 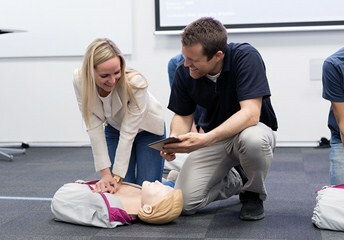 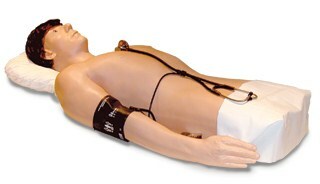 Meet AirwayMan, Simulab’s new complete airway management training system. 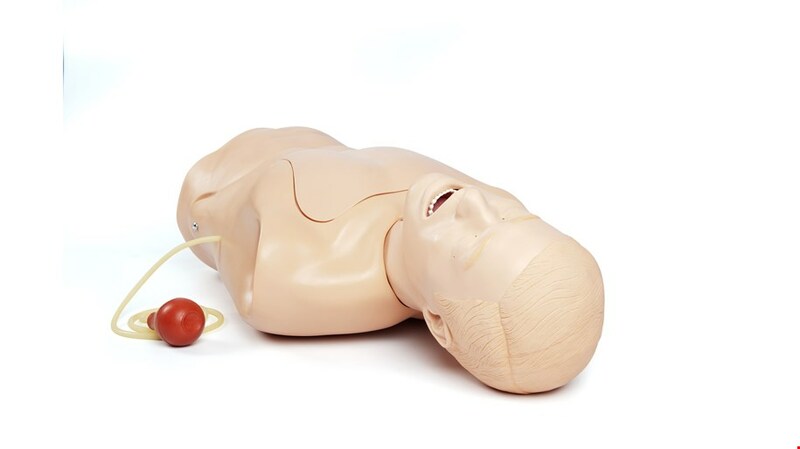 Learn complete airway management from nasal and oral intubation - to needle and surgical cricothyroidotomy. 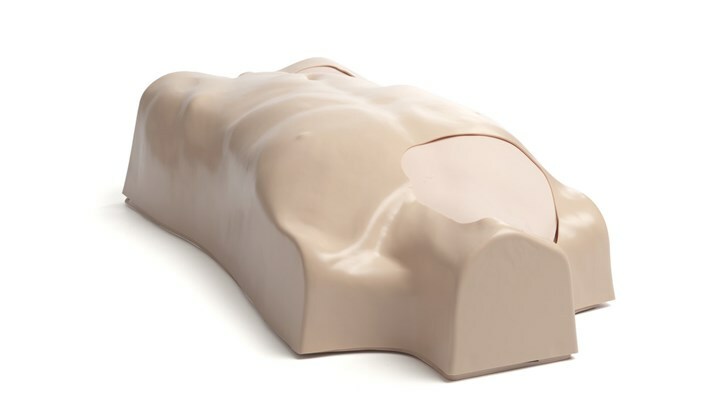 This high-quality I.M. 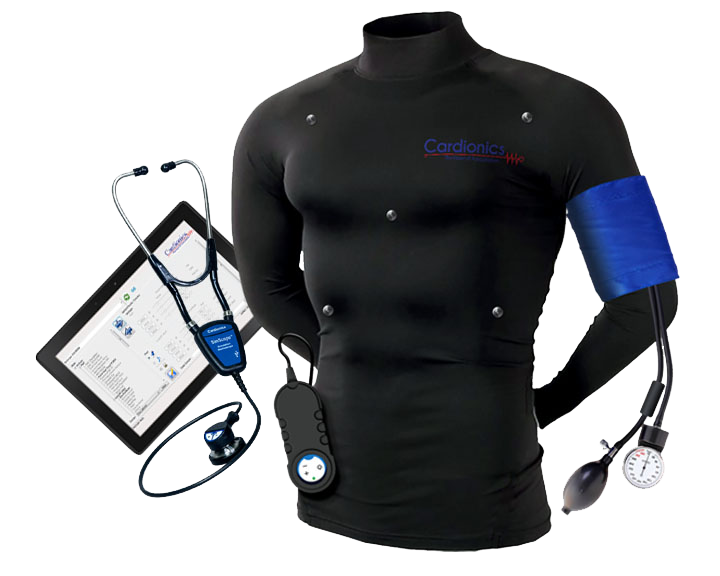 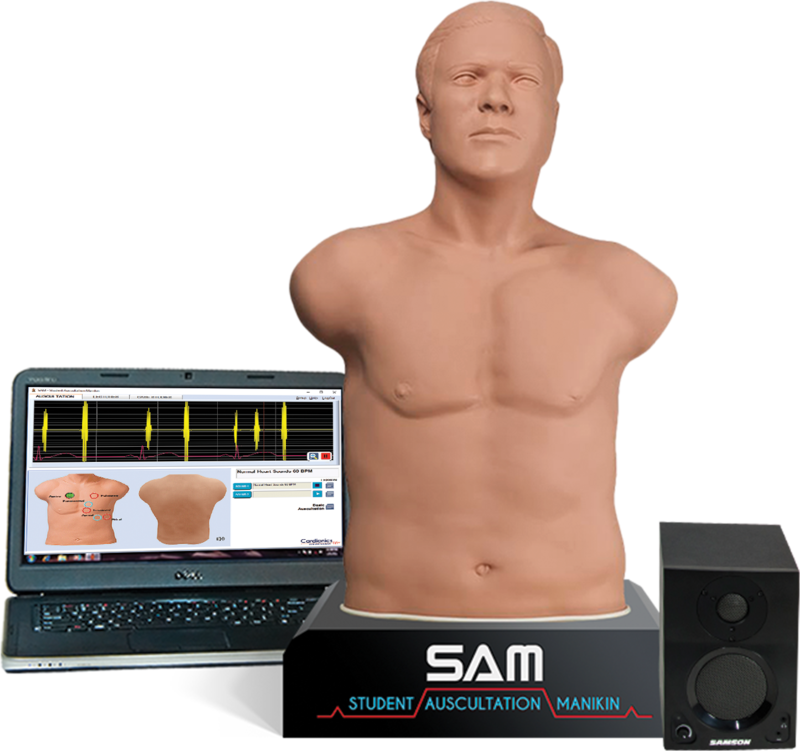 simulator represents a right upper arm with all important anatomical palpable landmarks such as acromion and humerus. 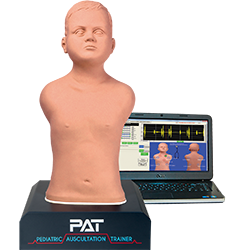 This high-quality simulation of a right upper leg realistically displays all of the important anatomical, palpable landmarks such as patella and greater trochanter for very realistic practice of correct intramuscular injections. 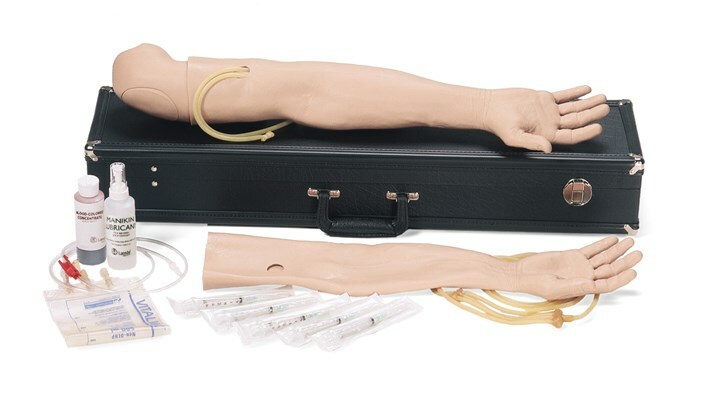 For practicing soft tissue joint injection used for the treatment of injuries and arthritis. 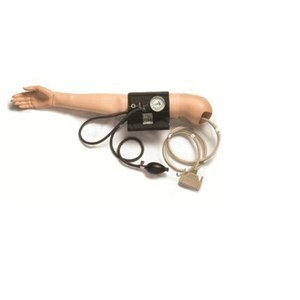 The arm is presented for the treatment of both Golfer’s and Tennis elbow. 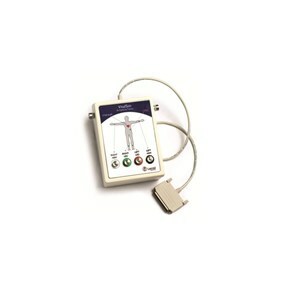 For practicing soft tissue joint injection used for the treatment of injuries and arthritis. 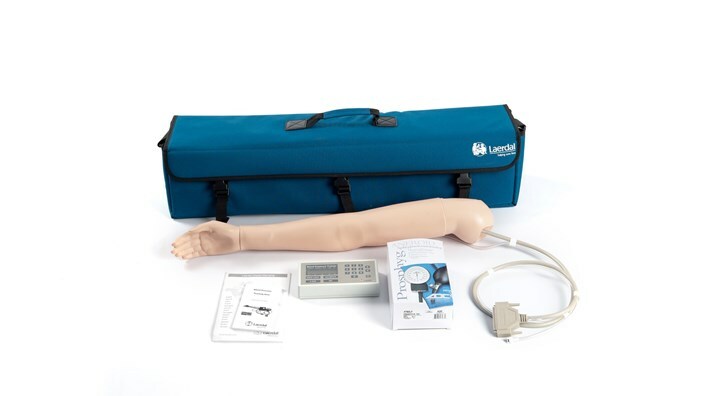 The arm is presented for the treatment of both Golfer’s and Tennis elbow. 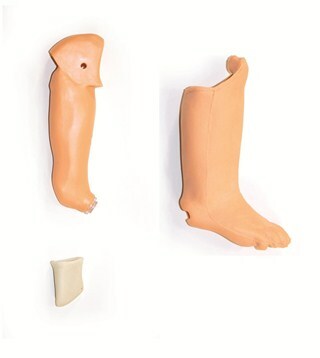 A foot and ankle for practicing soft tissue injection for the treatment of injuries and arthritis.A foot and ankle for practicing soft tissue injection for the treatment of injuries and arthritis. 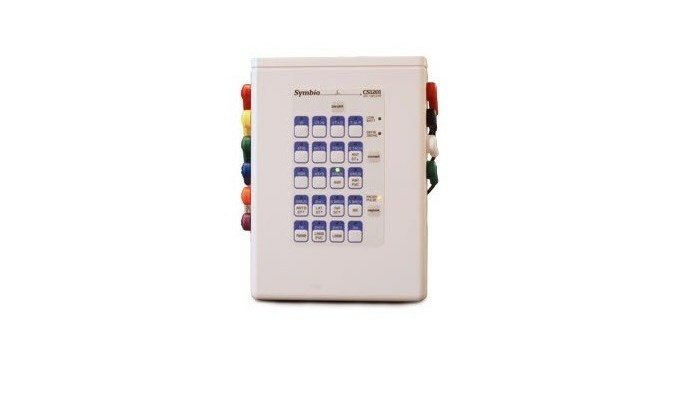 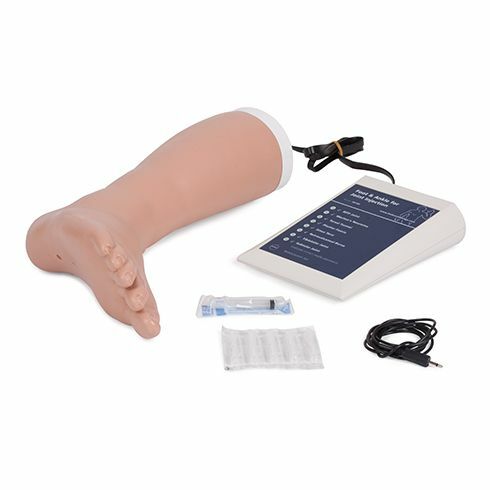 An articulated right hand & wrist used for practicing soft tissue joint injection for the treatment of injuries & arthritis.An articulated right hand & wrist used for practicing soft tissue joint injection for the treatment of injuries & arthritis. 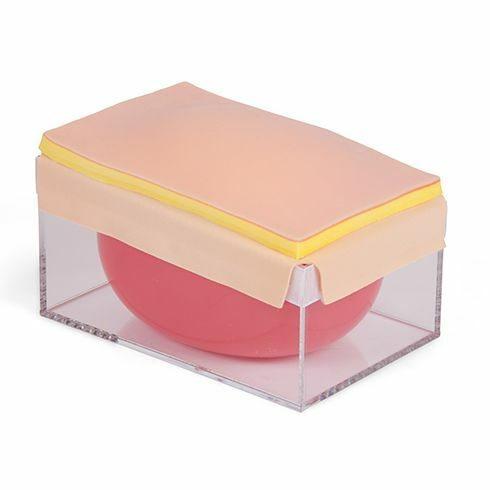 Our soft tissue injection pad is designed for practising intradermal, subcutaneous and intramuscular tissue injection techniques. 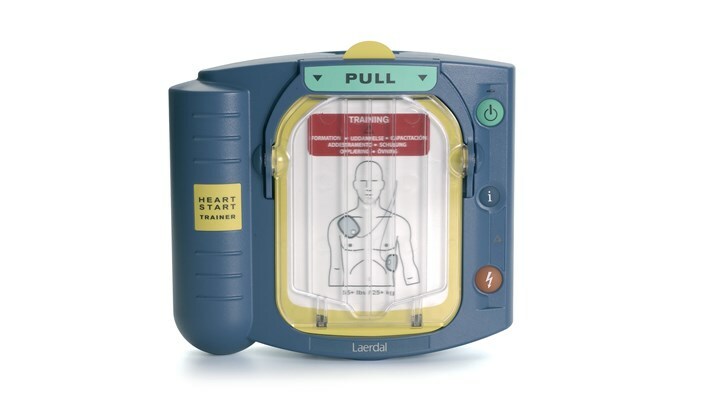 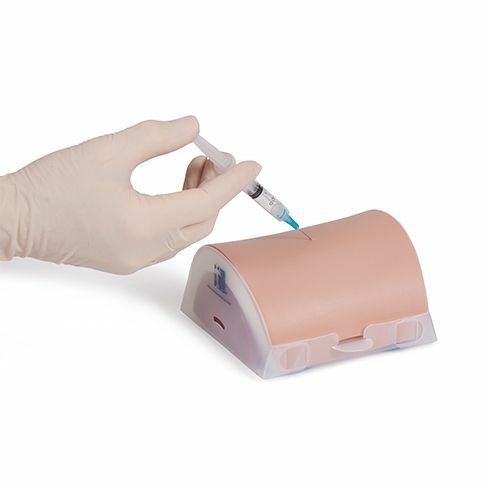 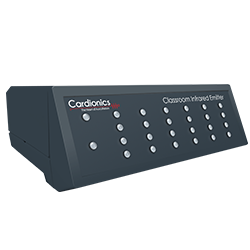 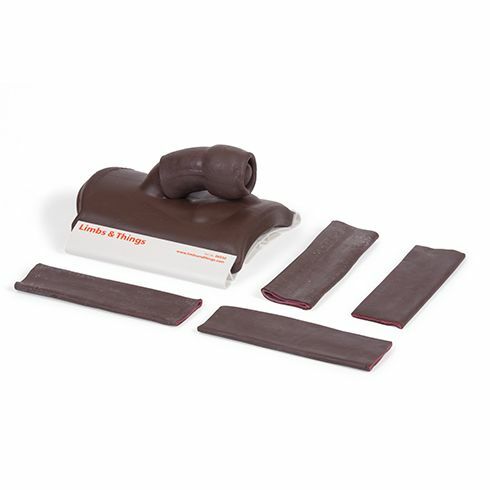 The Injection Trainer has multiple tissue layers representing the epidermis, dermis, fat and muscle layer, and can easily attach to an arm or thigh to help teach professional-to-patient communication. 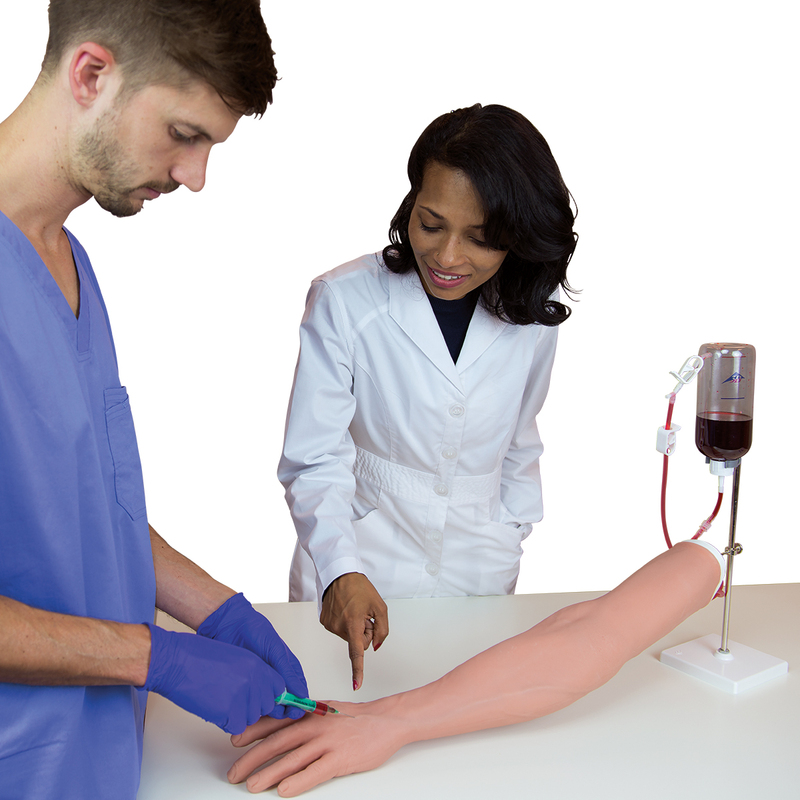 An anatomically accurate adult knee model for injection and aspiration of synovial fluid from the knee joint, from both the lateral and medial aspects, using ultrasound-guidance or palpation. 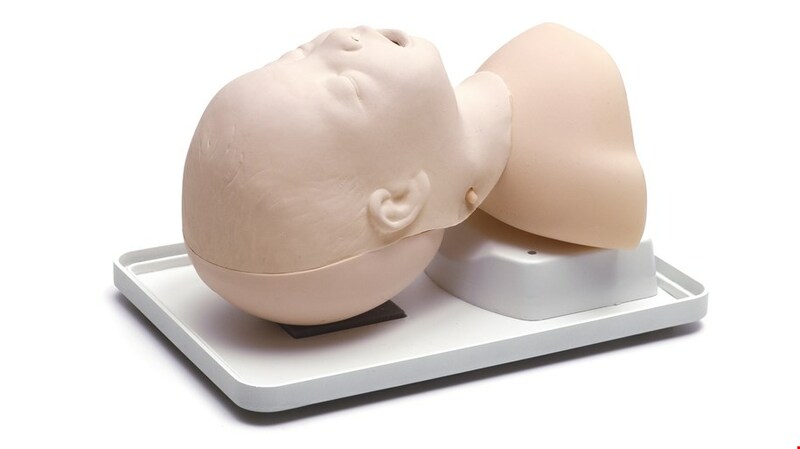 LumbarPunctureBaby simulates a two week old infant for ultrasound or blind technique lumbar puncture training. 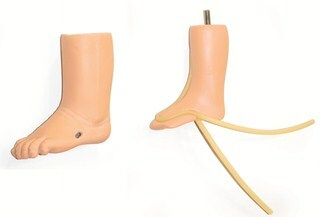 And, it can be positioned lateral or decubitus. 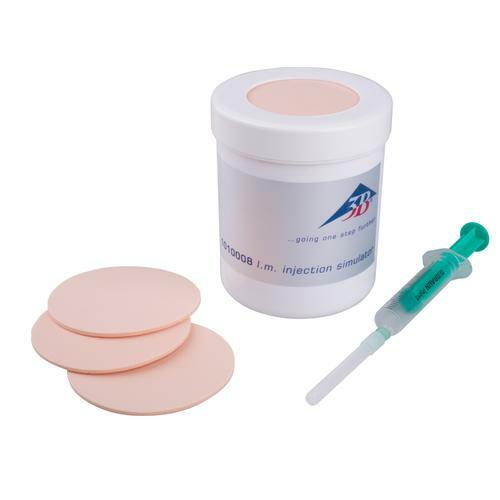 For practicing soft tissue joint injection used for the treatment of injuries and arthritis.For practicing soft tissue joint injection used for the treatment of injuries and arthritis. 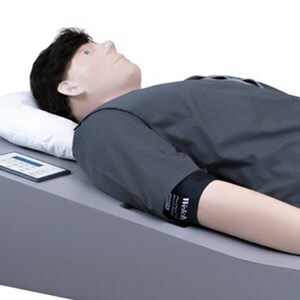 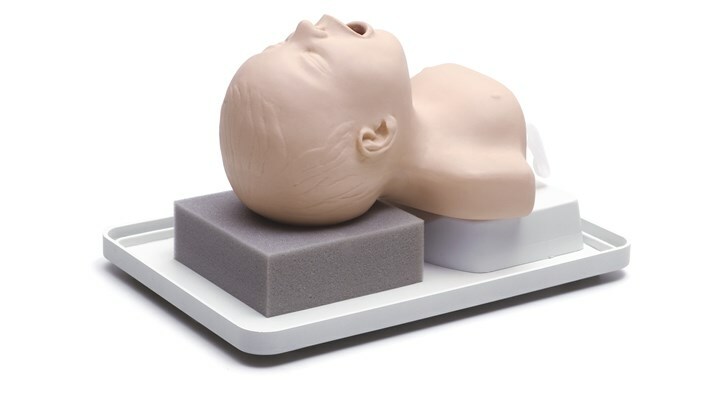 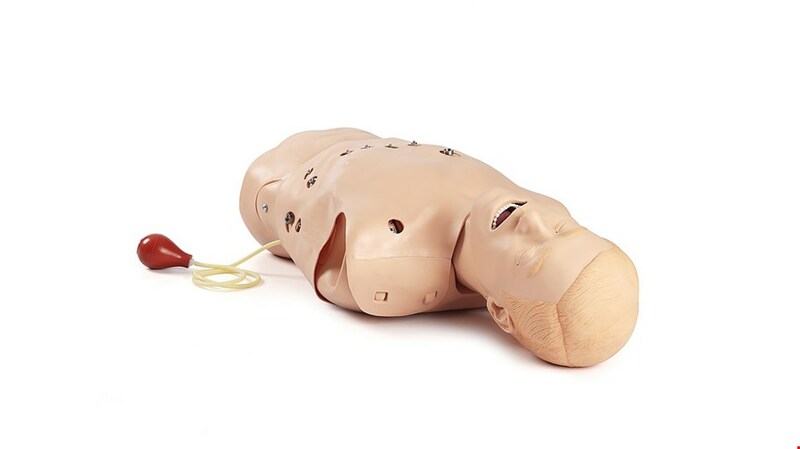 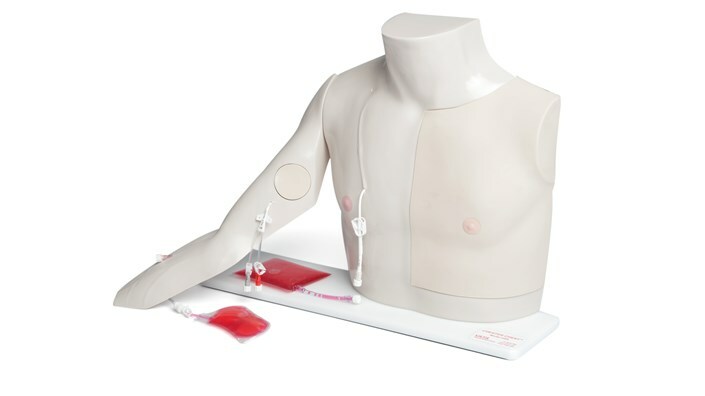 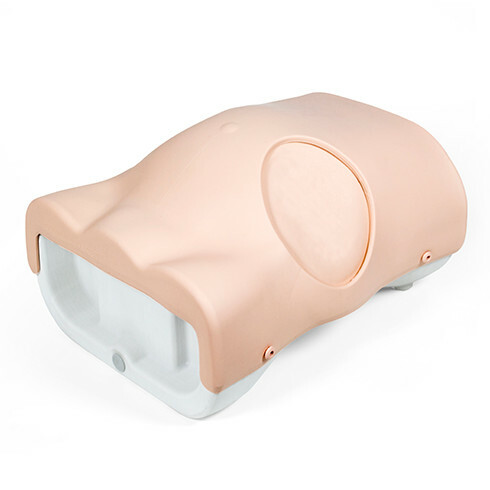 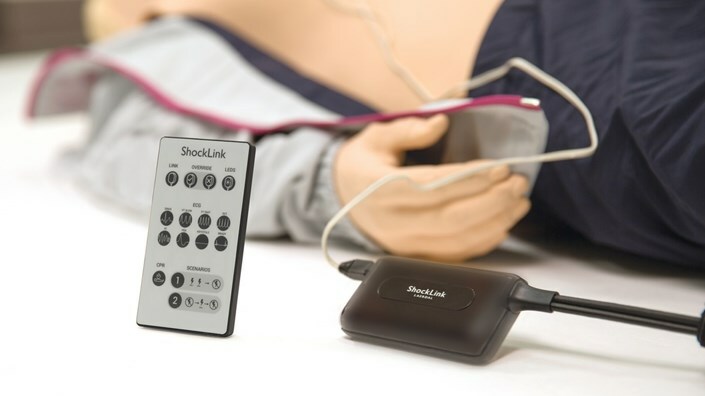 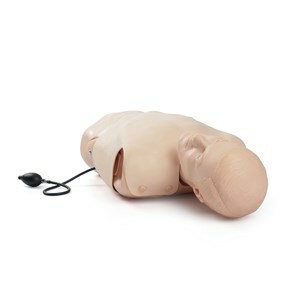 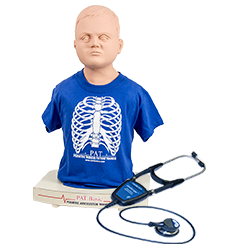 Laerdal and SonoSim® proudly announce the integration of the SonoSim® Ultrasound Training Solution into the Laerdal patient simulator platform, starting with the SimMan family and SimMom. 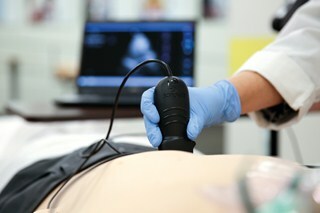 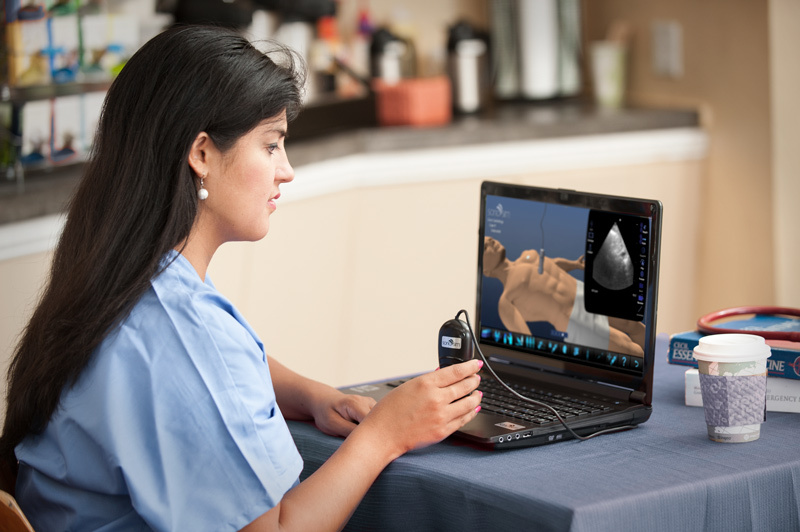 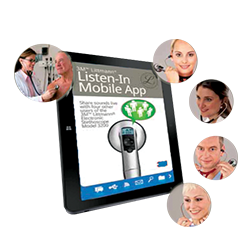 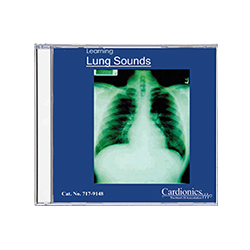 This means you can now include diagnostic ultrasound featuring real ultrasound cases with pathological findings into full-scale simulations. 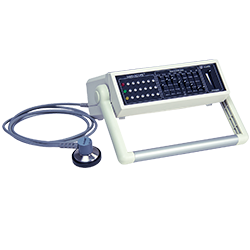 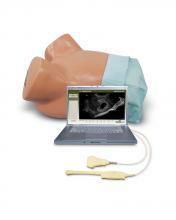 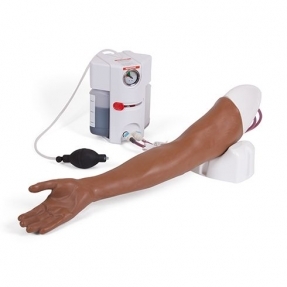 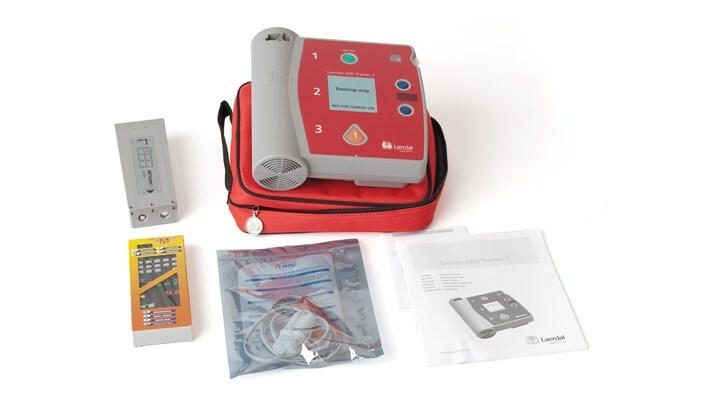 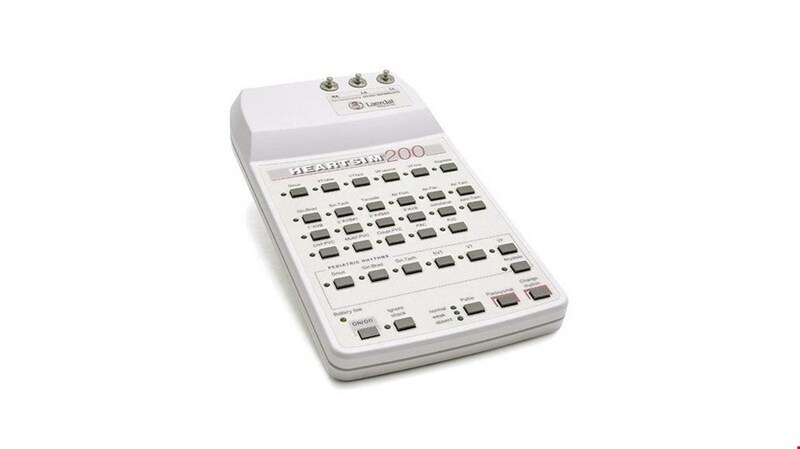 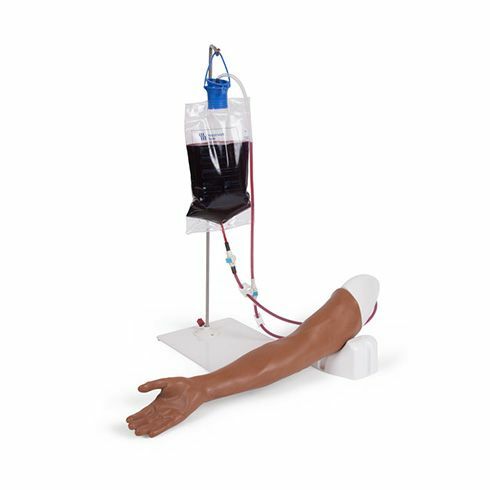 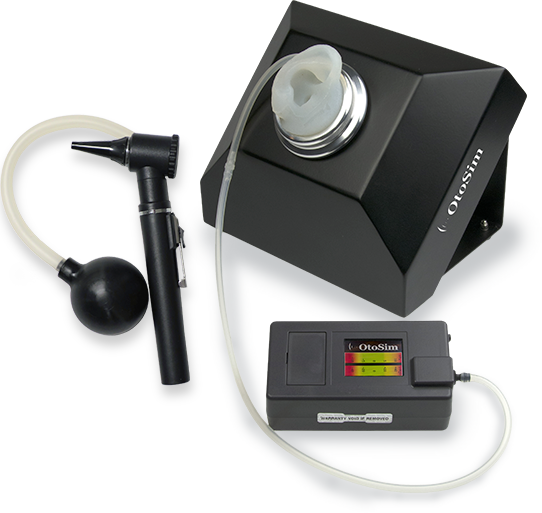 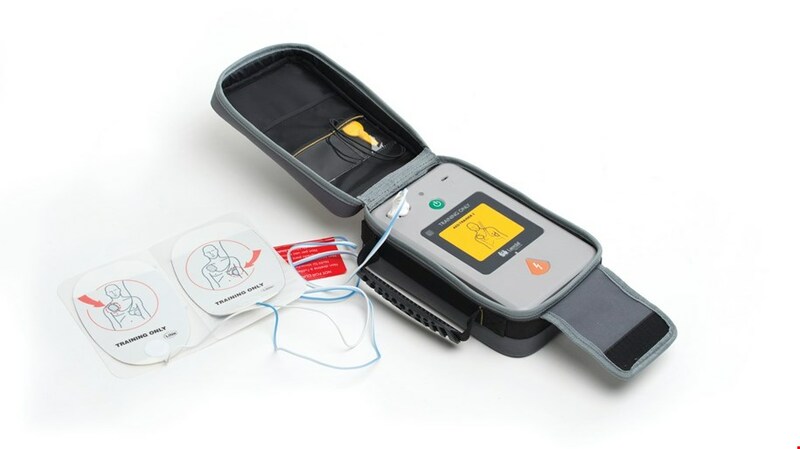 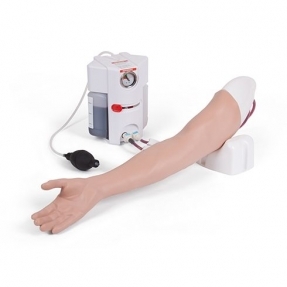 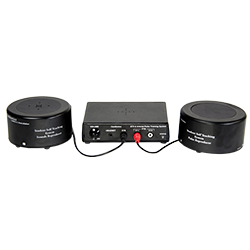 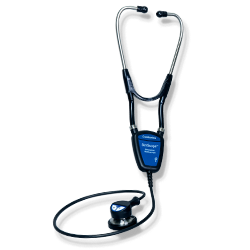 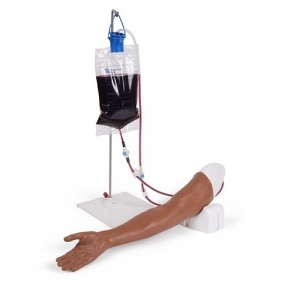 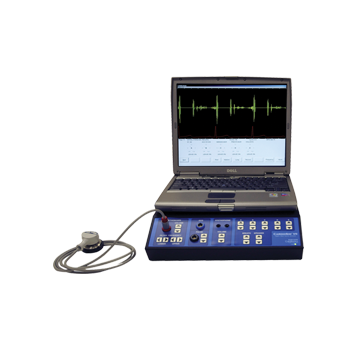 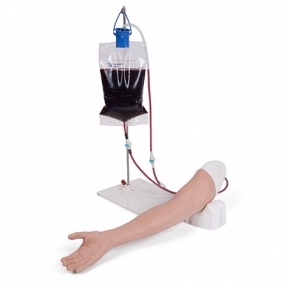 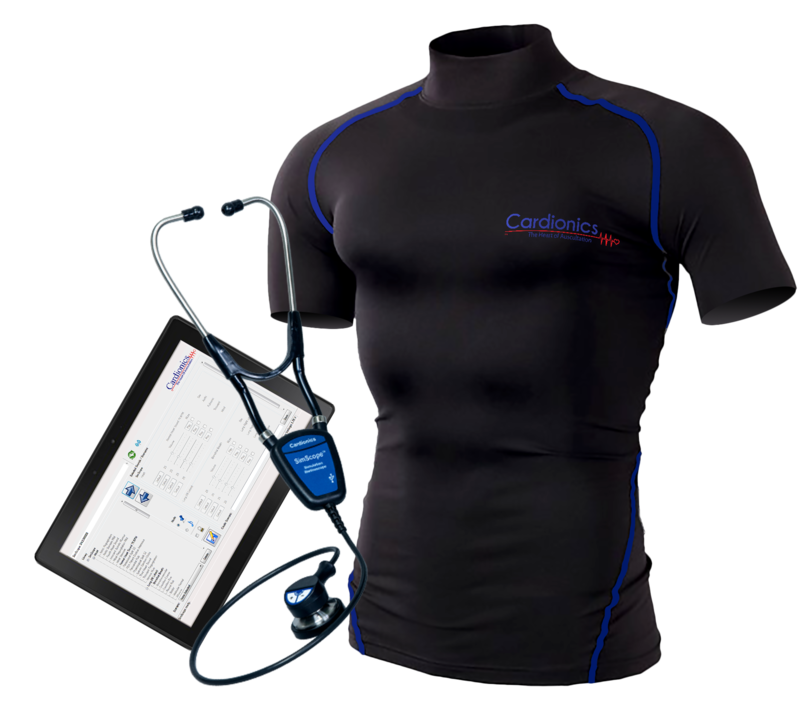 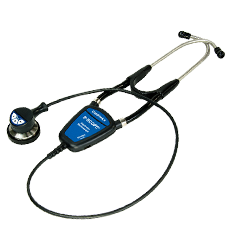 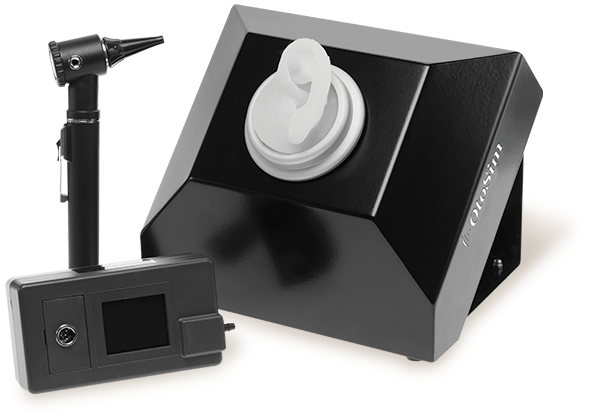 This ultrasound compatible trainer allows the user to perform diagnostic and/or therapeutic paracentesis. 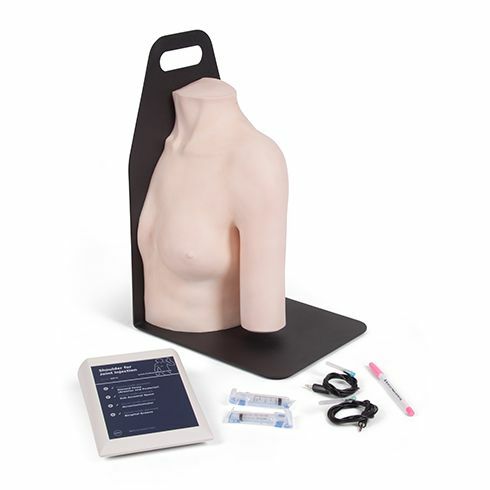 The Advanced Female Catheterisation Trainer allows the trainee to learn urethral and supra-pubic catheterisation, as well as how to demonstrate self-catheterisation to patients (using the optional Self Catheterisation Stand). 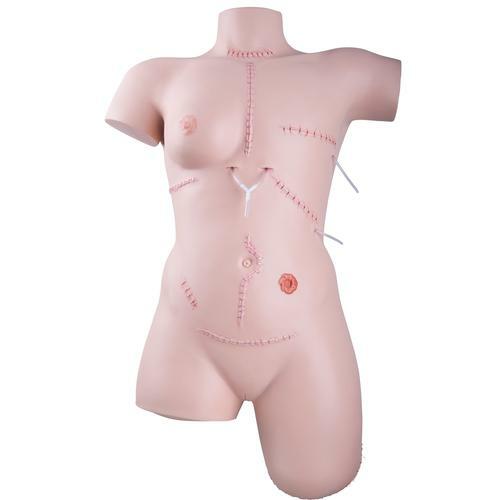 It has accurate female urethral anatomy that is realistically soft and compliant. 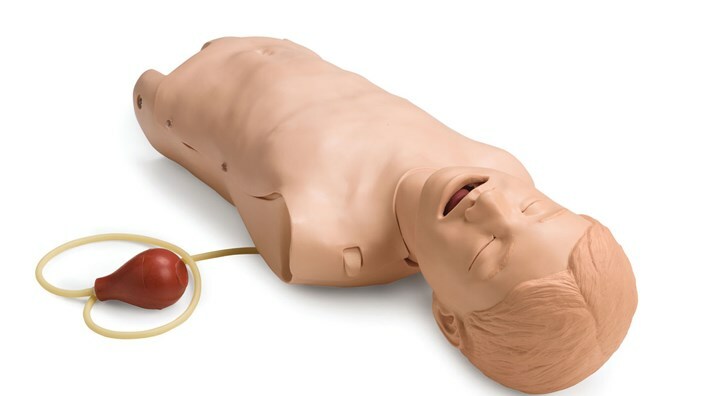 The feel of the catheter passing along the urethra into the bladder corresponds closely to real life. 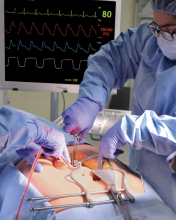 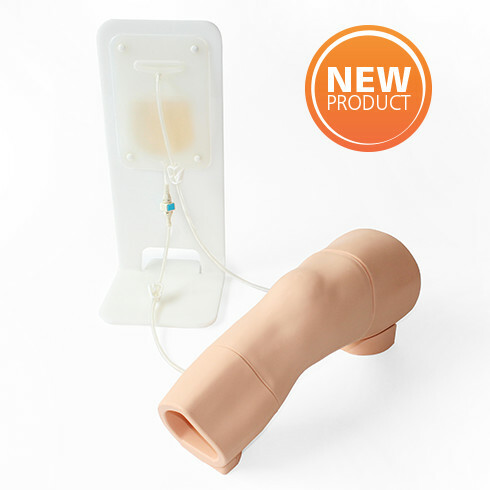 The Advanced Male Catheterisation Trainer allows the trainee to learn urethral and supra-pubic catheterisation, as well as how to demonstrate self-catheterisation to patients (using the optional Self Catheterisation Stand). 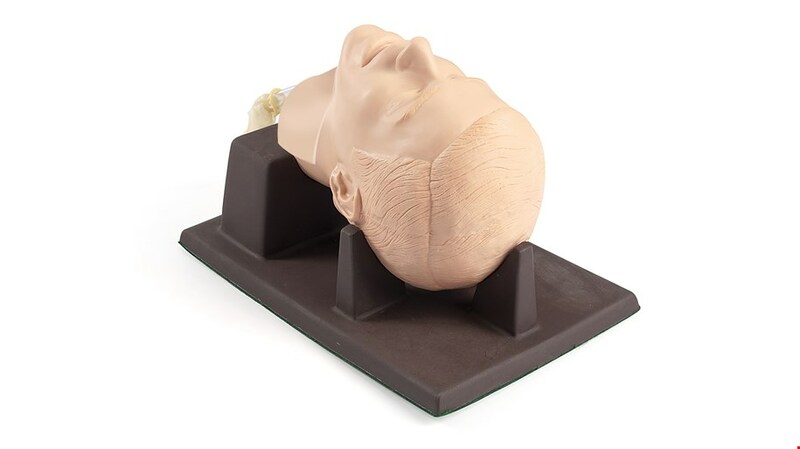 It has accurate male urethral anatomy that is realistically soft and compliant. 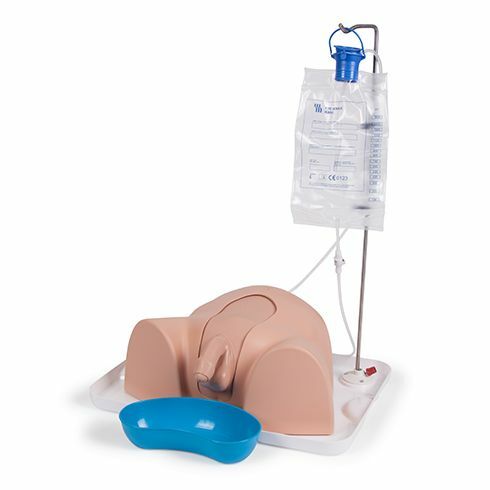 The feel of the catheter passing along the urethra into the bladder corresponds closely to real life. 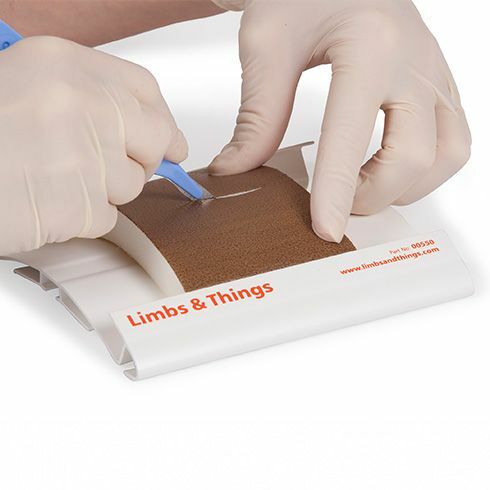 With the Trainer for wound care and bandaging techniques for trainee nurses and doctors, students learn how to care correctly for their patients’ wounds and can practice a wide range of dressing and bandaging techniques. 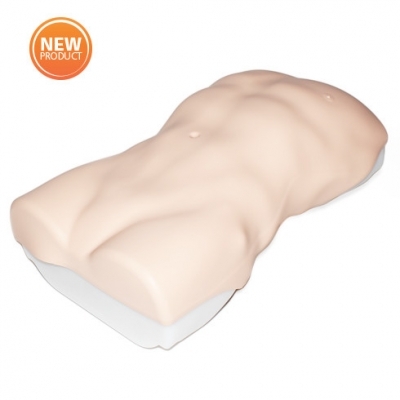 This product has been designed for healthcare professionals practicing the necessary skills for prophylactic and therapeutic male circumcision. 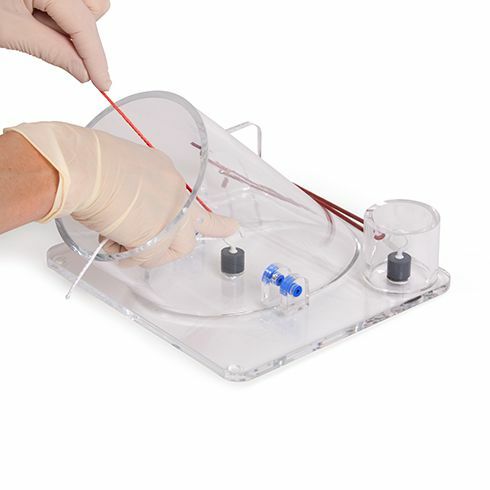 It allows practitioners to perform the 3 most common methods of circumcision. 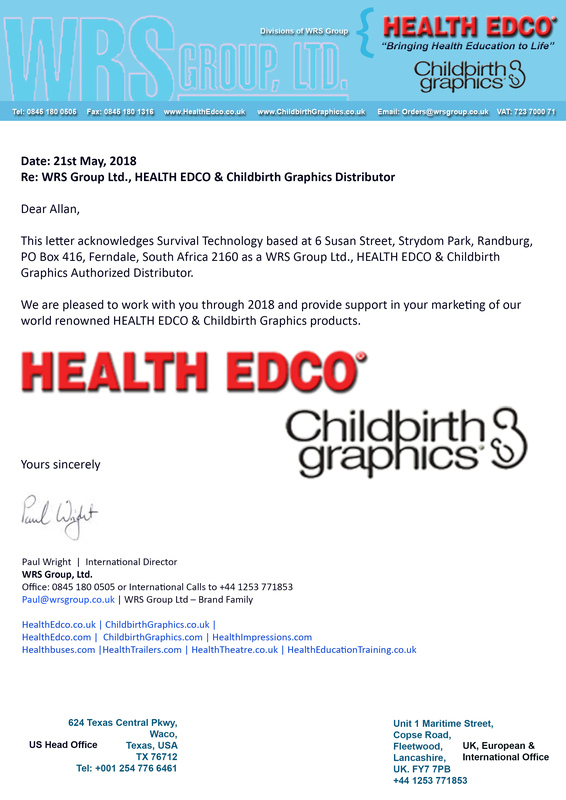 This product has been designed for healthcare professionals practising the necessary skills for prophylactic and therapeutic male circumcision. 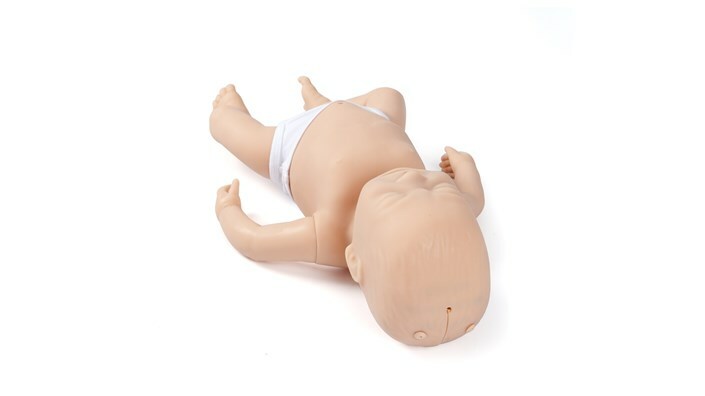 It allows practitioners to perform the 3 most common methods of circumcision. 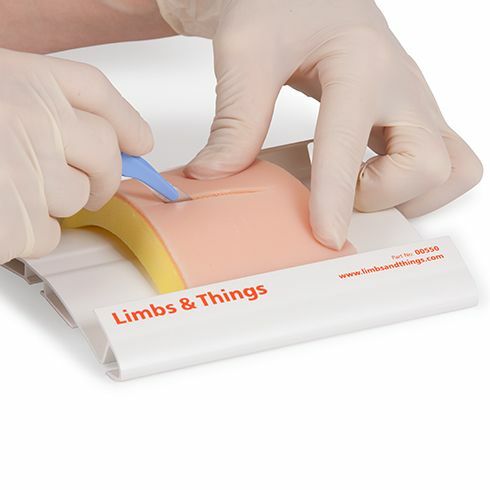 Basic surgical skills kit facilitating the practice of a range of tissue handling techniques. 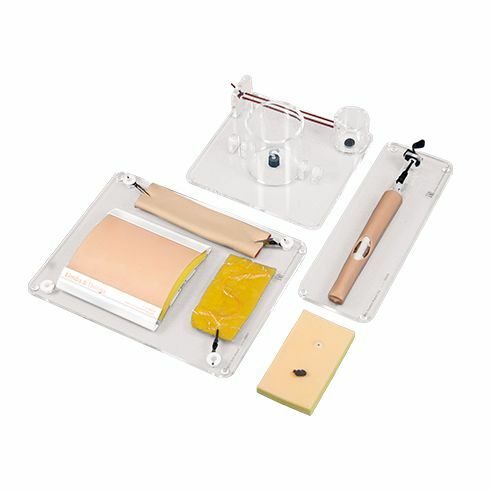 A unique multi-layered pad with 14 fluid filled vessels for training in the 7 basic surgical techniques used in open and laparoscopic surgery. 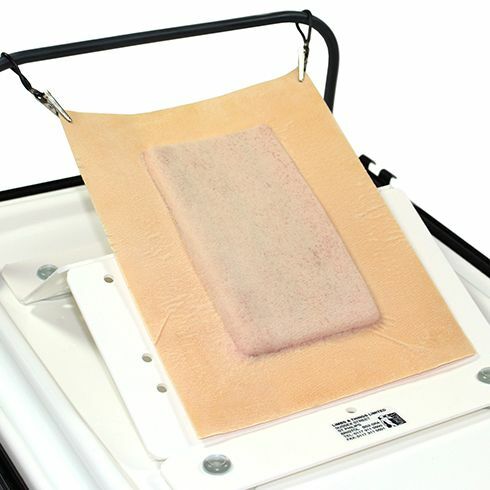 An advanced abdominal wall pad consisting of epidermis, dermis, fat and linea alba. 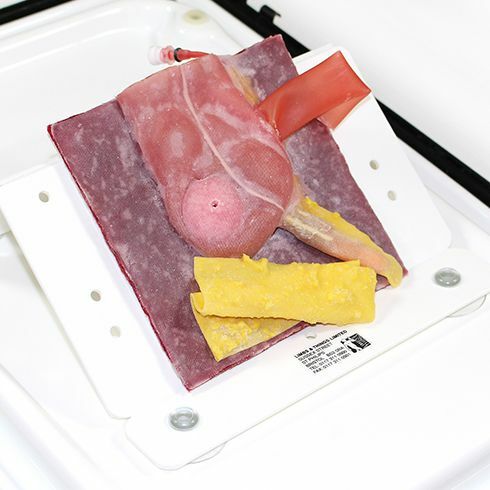 This pad has a separate peritoneal layer and is mounted on a base for teaching all surgical access and closure techniques to the abdomen. 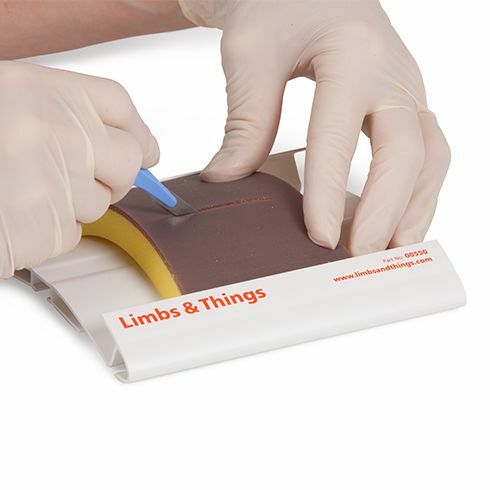 An advanced 3 layer skin pad for demonstrating and practising a variety of incisions and a wide range of suturing techniques. 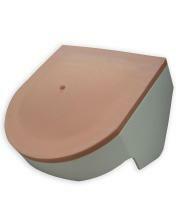 Light skin tone and small pads are also available. 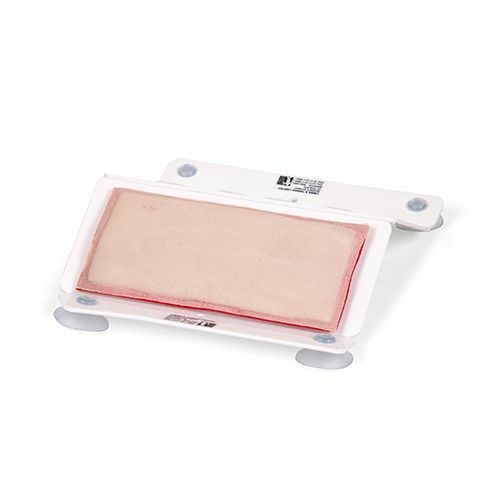 An advanced 3 layer skin pad for demonstrating and practising a variety of incisions and a wide range of suturing techniques. 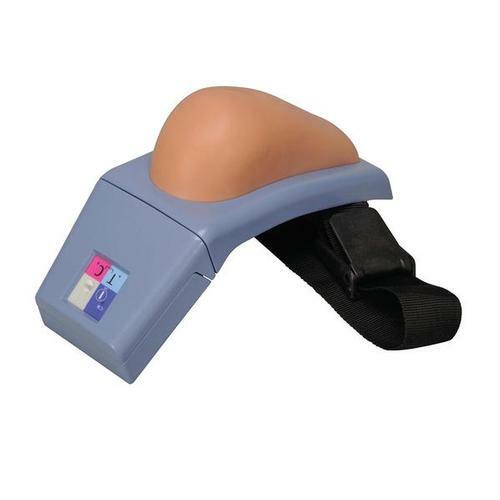 Light skin tone and large pads are also available. 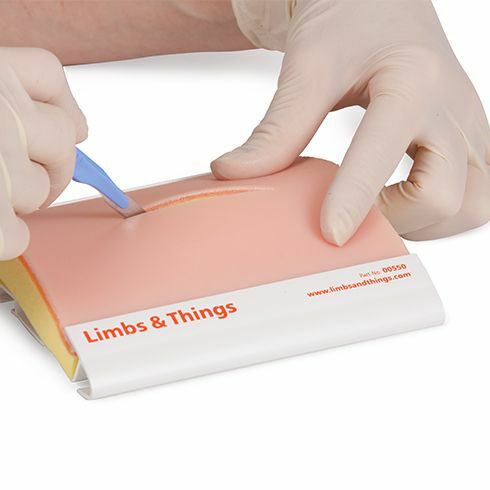 An advanced 3 layer skin pad for demonstrating and practising a variety of incisions and a wide range of suturing techniques. 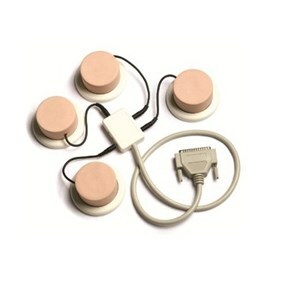 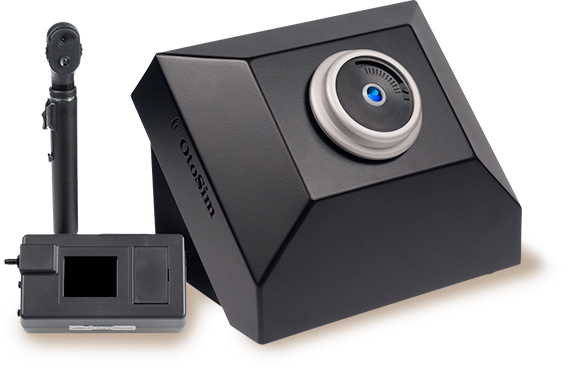 Black skin tone and small pads are also available. 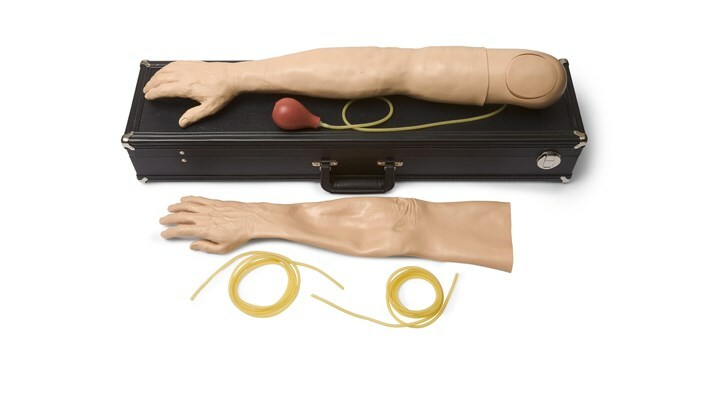 The realistic anatomy of the 3B Scientific® Suture Training Arm offers the possibility for suture training that is a lot more complex than with regular suture pads. 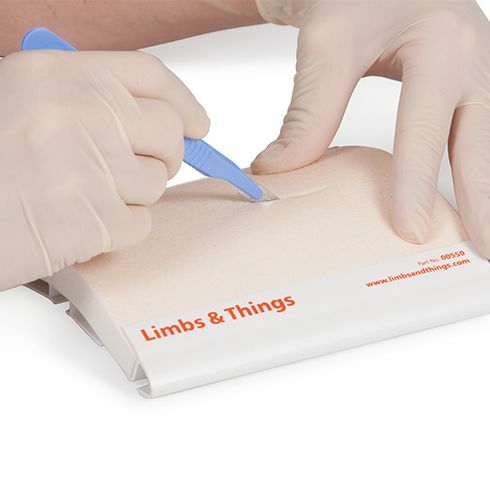 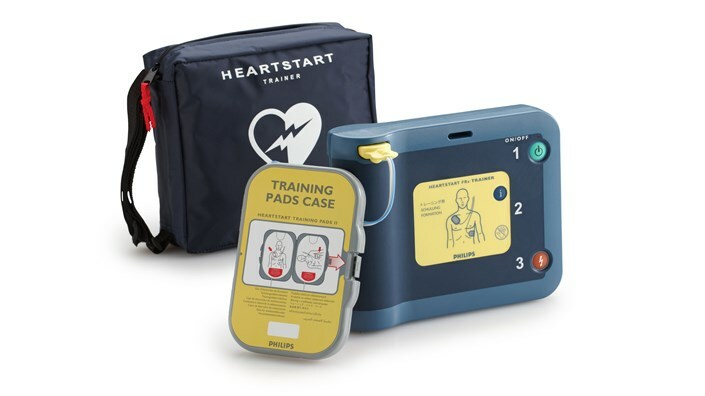 Developed in conjunction with the Royal College of General Practitioners, and containing a selection of the core pad offerings, this pack provides the ideal platform for learning minor surgery skills in pairs. 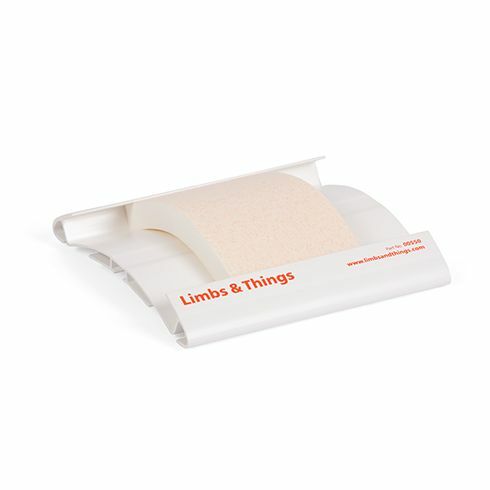 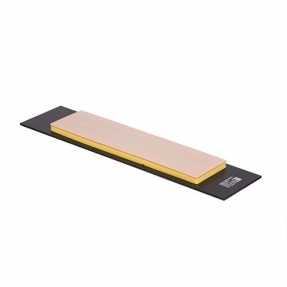 Recommended for use with the Limbs & Things Toenail Trainer and Skin Pad Jig Mk 3. 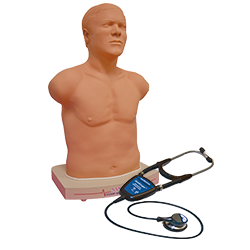 One of a series of three models representing the different locations in which the vermiform appendix is to be found. 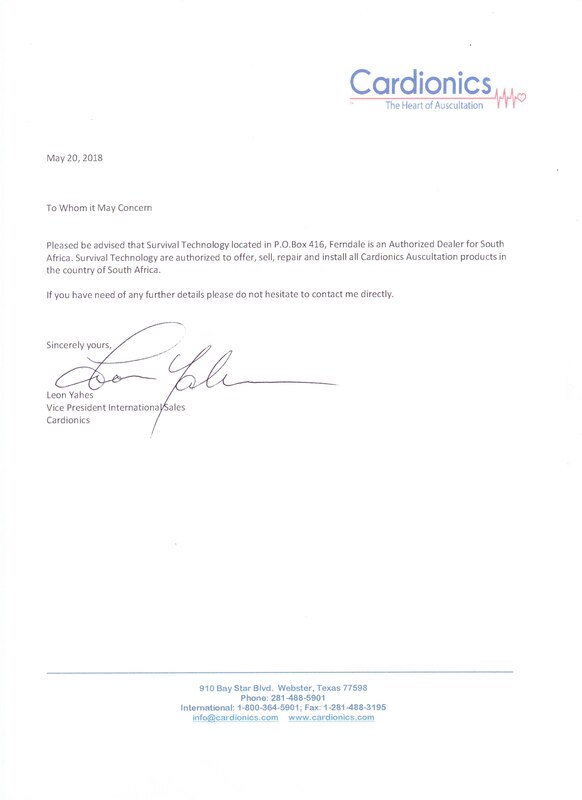 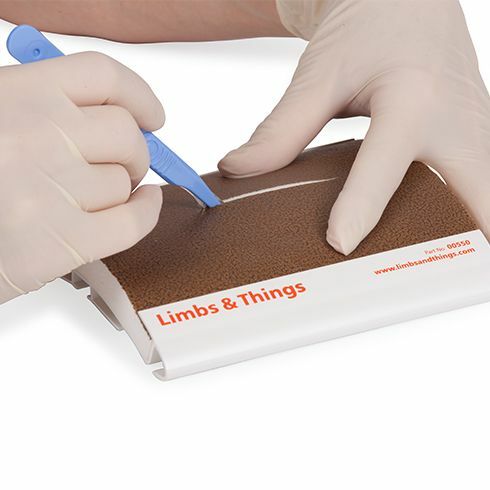 Trainees will move on from the Surgical Dissection Pads (Product Nos. 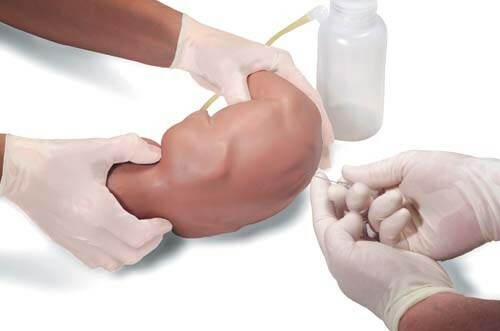 50118 and 50114) to this progressive 3 stage appendices suite: Normal represents 32% of locations Post-ileal represents 1% of locations Retrocaecal represents 64% of locations The model has the additional feature of a simulated peptic ulcer, for closure using peritoneum & mesentry. 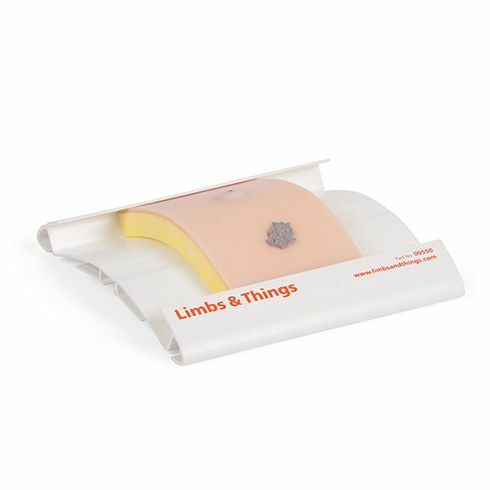 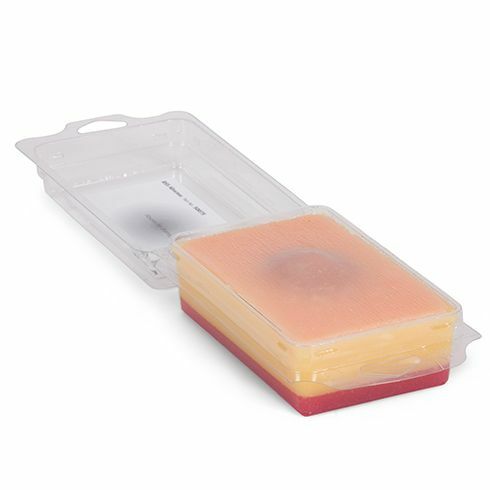 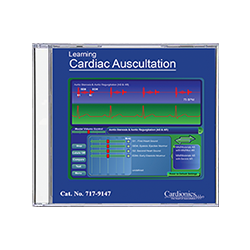 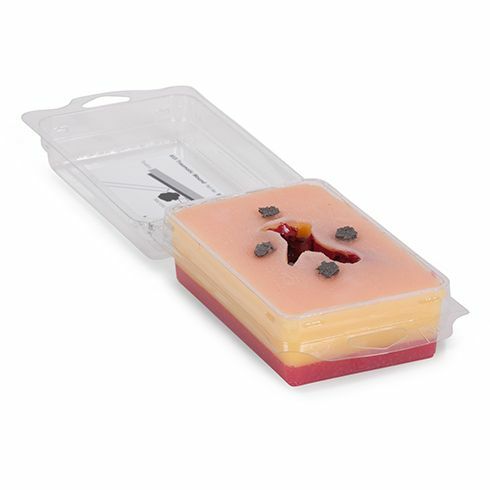 An excellent low cost, 1 layer starter pad for demonstrating, training and practising core skills associated with wound closure. 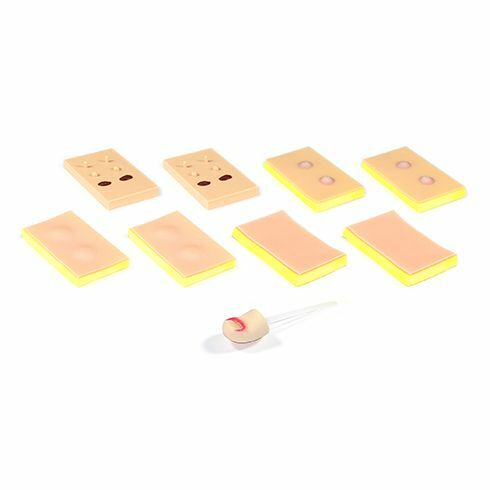 Light skin tone and small pads are also available.